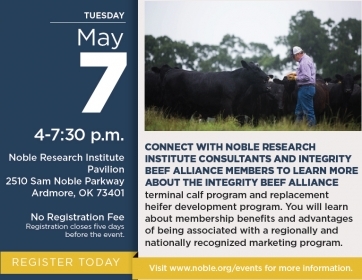 Connect with Noble Research Institute consultants and Integrity Beef Alliance members to learn more about the Integrity Beef Alliance terminal calf program and replacement heifer development program. 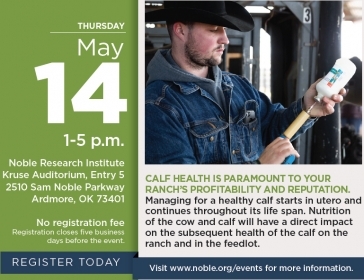 Integrity Beef members typically see at least a 50-pound increase in weaning weights and even higher sale weight advantages when compared to their own herd prior to entering the program. Specialty crop growers all too often guess when it comes to scheduling irrigation and fertilizer application. This is especially true for producers new to growing on plastic mulch, which can be a little intimidating considering the growing surface is covered by plastic film. As challenging as it may be, there is no room for guesswork when it comes to irrigating and fertilizing specialty crops. To ensure water and plant nutrients are applied in an efficient, cost effective and environmentally responsible manner, application must be based on established guidelines. 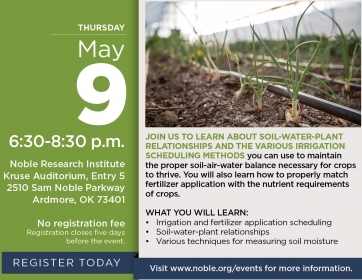 Join us to learn about soil-water-plant relationships and the various irrigation scheduling methods you can use to maintain the proper soil-air-water balance necessary for crops to thrive. You will also learn how to properly match fertilizer application with the nutrient requirements of crops. 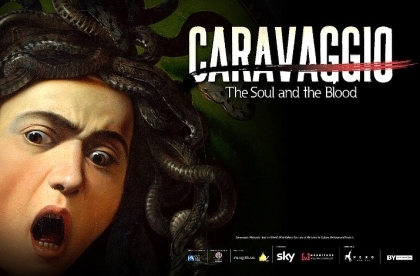 This program is one of a series of four that takes an in-depth look at the life, times, and work of the influential artists Vincent Van Gogh, Michelangelo Merisi di Caravaggio, Gustav Klimt, Egon Schiele, and Claude Monet. 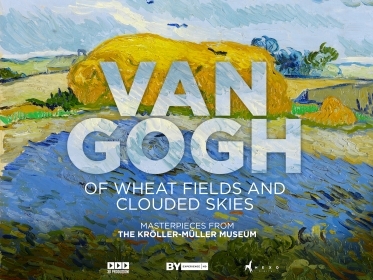 It is based on the Basilica Palladina exhibition in Vincenza of Van Gogh's work, with 40 paintings and 85 drawings on loan from The Kröller-Müller Museum in Holland. 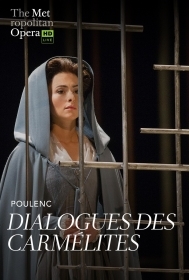 The final production of the 2018-2019 MET Opera Live season is Dialogues des Carmélites by Poulenc. Yannick Nézet-Séguin leads the classic John Dexter production of Poulenc’s devastating story of faith and martyrdom. Mezzo-soprano Isabel Leonard sings the touching role of Blanche and soprano Karita Mattila, a legend in her own time, returns to the Met as the Prioress. This is program is one in a series of four that takes an in-depth look at the life, times, and work of the influential artists Vincent Van Gogh, Michelangelo Merisi di Caravaggio, Gustav Klimt, Egon Schiele, and Claude Monet. It is with Roberto Longhi, a Caravaggio expert, that the experiences, thoughts, and feelings behind the work are able to be explored. Ponds can provide you with endless hours of recreation, and they can increase the value of your property. There are many goals for an impoundment, such as sport fishing, waterfowl, livestock water, swimming, fire suppression supply and irrigation supply. 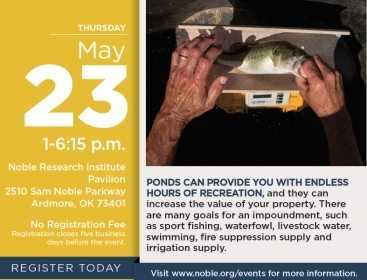 This event will focus on managing sport fish in small impoundments. You will learn how to develop a quality sport fishing impoundment from the ground up, from site selection to managing existing fish and everything in between. 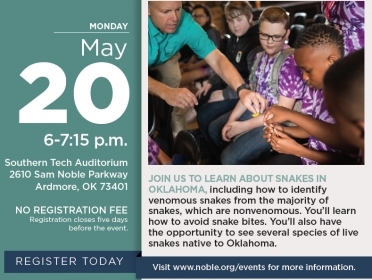 Come learn fish management fundamentals that will aid you in developing and managing an enjoyable fishery. 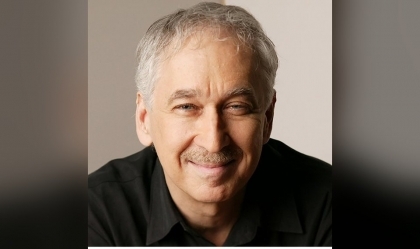 This is program is one in a series of four that takes an in-depth look at the life, times, and work of the influential artists Vincent Van Gogh, Michelangelo Merisi di Caravaggio, Gustav Klimt, Egon Schiele, and Claude Monet. It is an examination of images from the Vienna Secession, an art movement formed in the late 1890s for art, literature, and music. 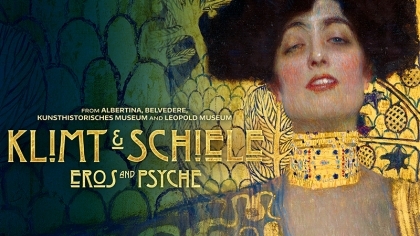 This program is one of a series of four that takes an in-depth look at the life, times, and work of influential artists Vincent Van Gogh, Michelangelo Merisi di Caravaggio, Gustav Klimt, Egon Schiele, and Claude Monet. 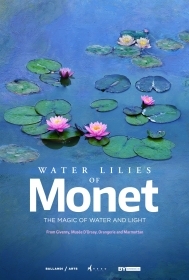 It is an exclusive tour led by Monet scholars from institutions such as Musée Marmottan Monet and the Orsay Museum, and concludes at Monet's house and gardens in Giverny. 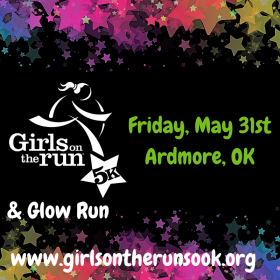 The GOTR 5K and Glow Run (and 1 mile) will be on Friday, May 31st. The 5k will begin at 8:45 pm and the 1 Mile will begin at 8:50 pm The run will begin on the road directly north of the field house at Noble Stadium and will end amid cheers and celebration on the track at the 50 yard line.